While people scramble to pre-order the already hard to get system and choose which super-mega-colosso edition of Breath of the Wild, I have already made my decision. I will be purchasing the standard edition of the game on the Wii U. In order to make your decision, it is helpful to understand what the differences are between the Wii U version and Switch. 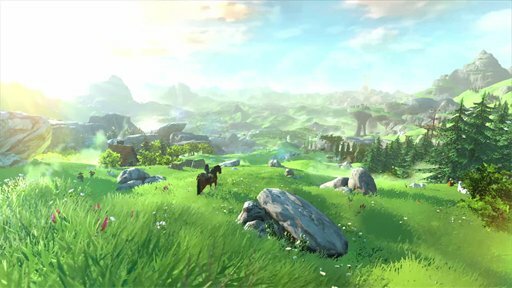 Videos have already surfaced, which compare the richness and color as well as textures and performance of Breath of the Wild on the Wii U vs Switch. Nintendo has promised that the Wii U version will not have the frame rate problems that plagued the early E3 demo of the game last year, but that remains to be seen. 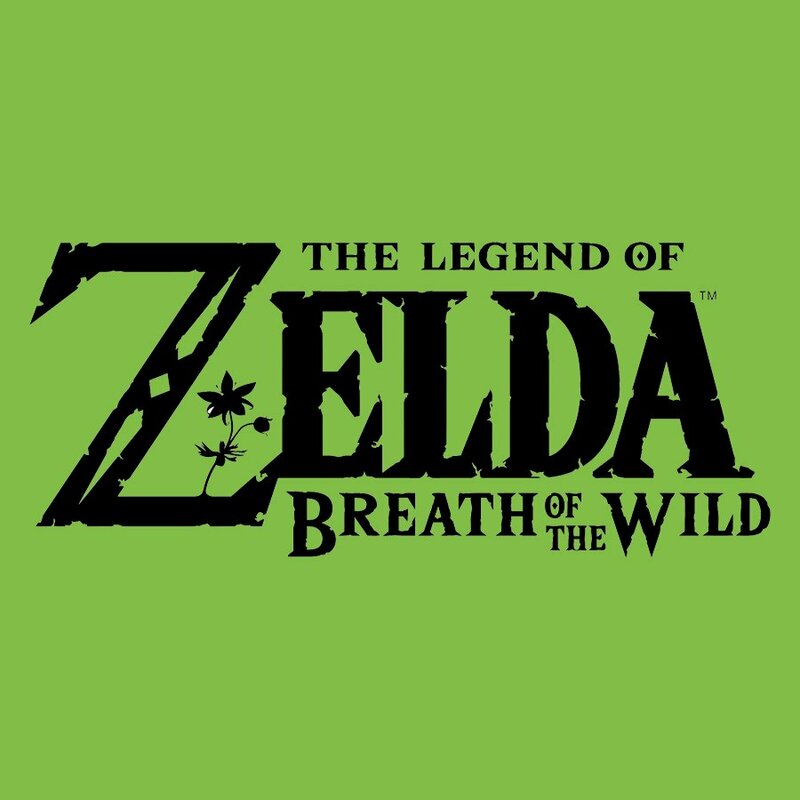 Additionally, load times will be better on the Nintendo Switch version of Breath of the Wild since it is on a cartridge versus a disc (Wii U). This one is hard to avoid, no matter what camp you are in. If you are buying a Switch at launch, you are buying it for the new Zelda. The system starts at $299.00, and the game starts at $59.99, which means the price of entry is $358.99 for Zelda Breath of the Wild on Nintendo Switch. I will get more into why this is an issue for me further down in the article, but the price of entry for the base Zelda experience on Switch is roughly $400.00 with taxes. That’s a lot of money to play the newest Zelda. The most recent news story to surface on the Nintendo Switch version of Breath of the Wild at time of print is that the Switch version of Breath of the Wild will use roughly 40% of the ENTIRE storage of the Nintendo Switch. Think about downloading a game on your computer, and that game takes up 40% of your computer’s hard drive. Holy cow. Beyond the above technical differences mentioned above, I am choosing to buy “Zelda: Breath of the Wild” on the Wii U for more personal reasons. For the past five to ten years, Nintendo’s business model has been, “create artificial supply and demand to increase sales.” This is a normal marketing strategy, sure. But Nintendo has really done this to the Nth degree. All you need to do is take a look at recent product like the NES Classic and the Amiibos to see what Nintendo has been doing to generate demand. Refusing to allow Nintendo to get away with this model by not buying this stuff is my little way of rebelling from their recent launches. Didn’t I buy the Wii U yesterday? It certainly feels like it. Breath of the Wild is the last hurrah for a console with probably the shortest lifespan ever. The system came out at the end of 2012, and production has already stopped as of the end of 2016. I purchased a console, and from my personal use, it has served as a Super Smash Bros system for all of the time it has sat collecting dust. This is yet another reason for my purchase of Breath of the Wild on Wii U. It goes a bit further in justifying my purchase of a trouble console while also promising that I won’t make the same mistake with a Nintendo console. Are you buying “Breath of the Wild” on Wii U or Switch? Which system are you buying Zelda Breath of the Wild on? Let us know in the comments below.